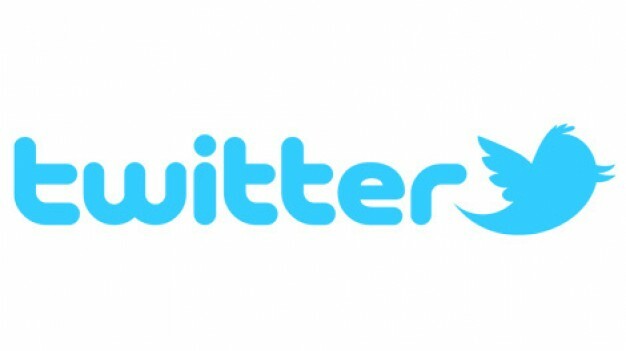 Check out our social media pages for the latest news! 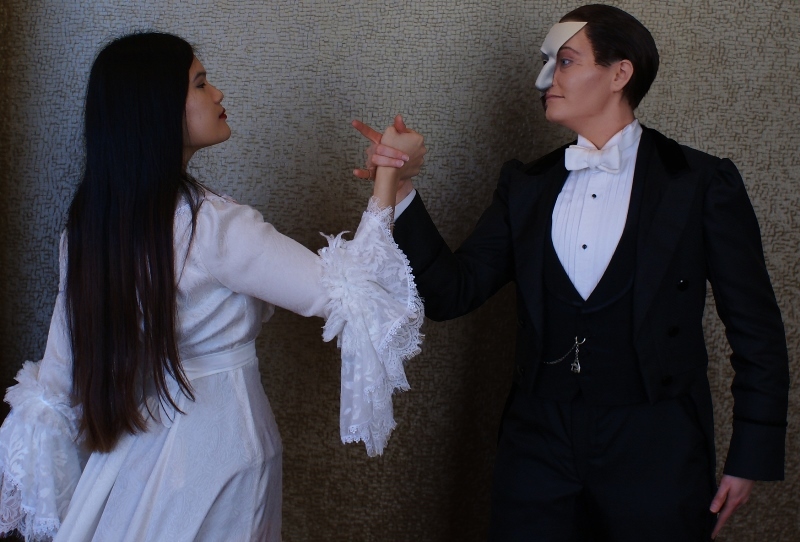 Welcome to Phantom on a Budget, the premier website dedicated to low-cost The Phantom of the Opera makeup effects and costume resources. 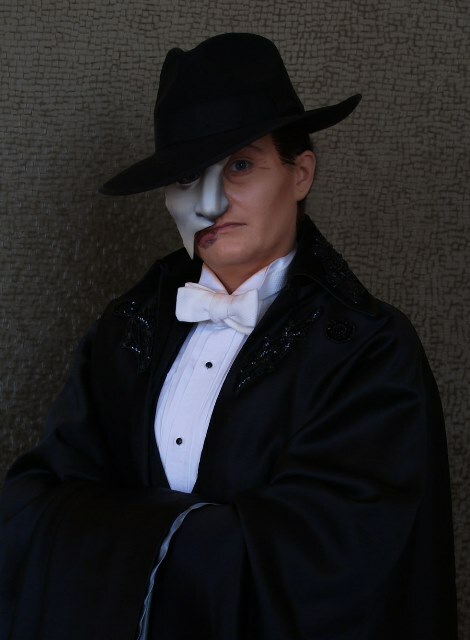 This site was created to help educate and inspire others in their Phantom costuming endeavors. Features of the site include basic makeup and wig tutorials, video tutorials, costume photos, costume purchasing resources, links, photos, and much more. Want to know more about me and the history of this website? Please visit the following link: About Phantom on a Budget. Have a question about Phantom makeup or costuming? Want to know more? Feel free to contact me! DISCLAIMER: Pretty Much the Most Useless Group Ever claims no rights to The Phantom of the Opera. Photos, trademarks, and material of the Andrew Lloyd Webber musical property of The Really Useful Group. DISCLAIMER: Pretty Much the Most Useless Group Ever claims no rights to The Phantom of the Opera. Photos, trademarks, and material of the Andrew Lloyd Webber musical property of The Really Useful Group. Original material copyright © 2007-2016 Pretty Much the Most Useless Group Ever. All Rights Reserved.